Vonage, a business cloud communications provider, has begun offeering its advanced omnichannel contact center product suite, Vonage CX Cloud, to businesses using its cloud-native unified communications platform, Vonage Business Cloud (VBC). Vonage CX Cloud is integrated with NICE inContact CXone. Vonage business users can customize Vonage CX Cloud through intelligent technologies powered by Nexmo, the Vonage API platform. 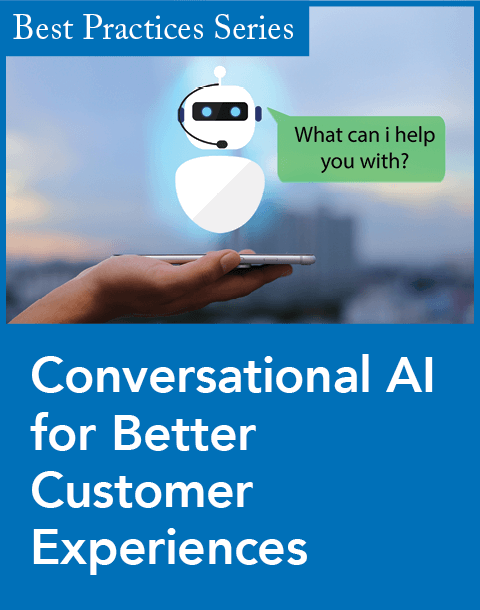 Some examples of enhanced capabilities using Nexmo APIs include real-time sentiment analysis and enhanced self-service capabilities like chatbots or visual IVRs. Users can add SmartWAN, Vonage's SD-WAN solution, to Vonage CX Cloud, offering enhanced reliability and a streamlined unified communications system. 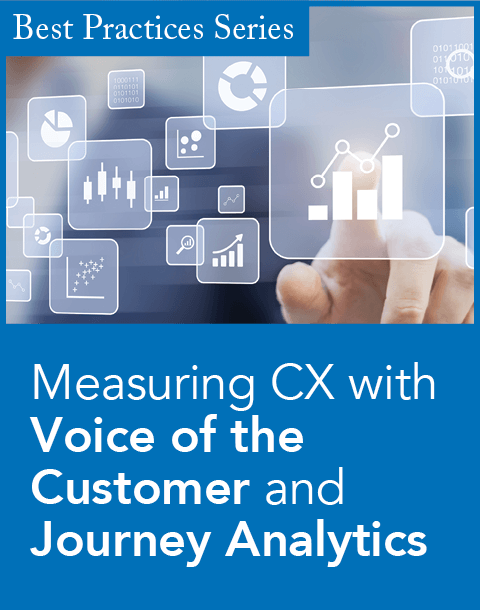 "Vonage CX Cloud is a robust contact center solution that provides businesses the tools to create modern, meaningful, and memorable customer experiences," said Omar Javaid, chief product officer at Vonage, in a statement. "We're excited to continue our partnership with NICE inContact, and extend to our Vonage Business Cloud customers a solution that enables them to interact with their customers with the highest levels of reliability, flexibility, and engagement." "We are thrilled to reinforce our long-standing partnership with Vonage to deliver a truly unique cloud contact center solution for their business customers, whether small companies or large organizations," said Paul Jarman, CEO of NICE inContact, in a statement. 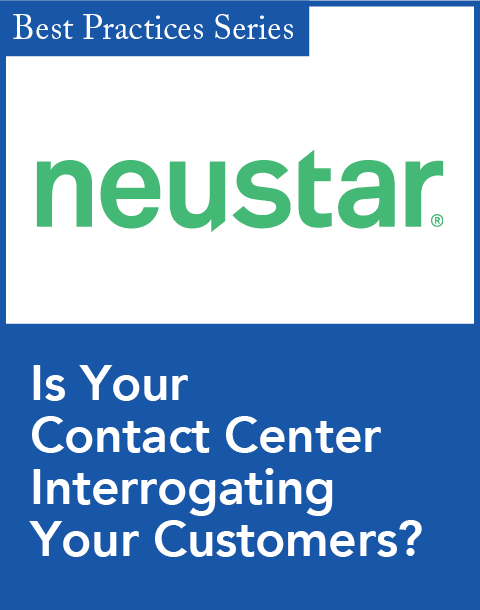 "Businesses today are quickly learning that by combining the power of a leading customer experience platform with a proven unified communications solution, their contact center can deliver the best possible customer experience, every time." The power to scale in response to business needs such as seasonality, new product introductions, or other unplanned interaction volume changes. "More and more businesses are replacing dated premises PBXs with cloud-based unified communications every day," said Sheila McGee-Smith, principal analyst of McGee-Smith Analytics, in a statement. "Vonage CX Cloud offers Vonage Business customers a feature-rich, omnichannel cloud contact solution that far exceeds the call center functionality that is available with legacy PBX systems and is more in keeping with the digital interaction demands of today's consumers."